Published June 1, 2017 at 6795 × 3666 in News from Claire and Bill. 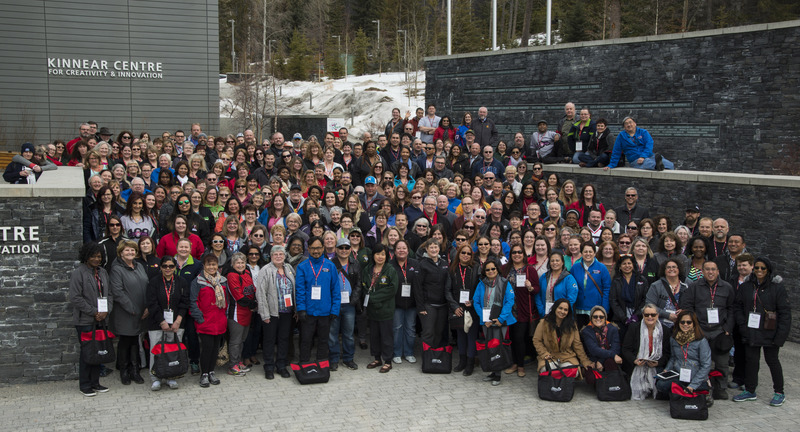 AUPE’s Labour School at the Banff Centre. Photo courtesy of AUPE.